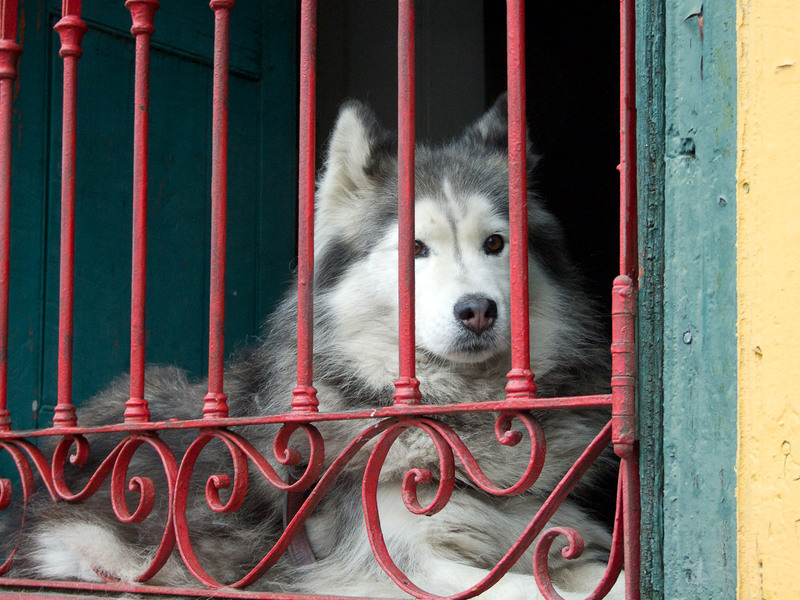 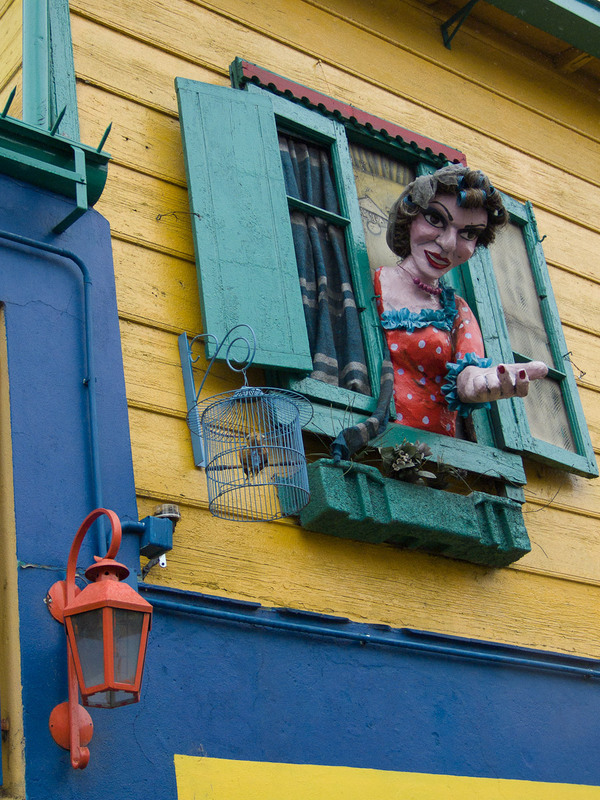 La Boca is famous for its brightly colored buildings. 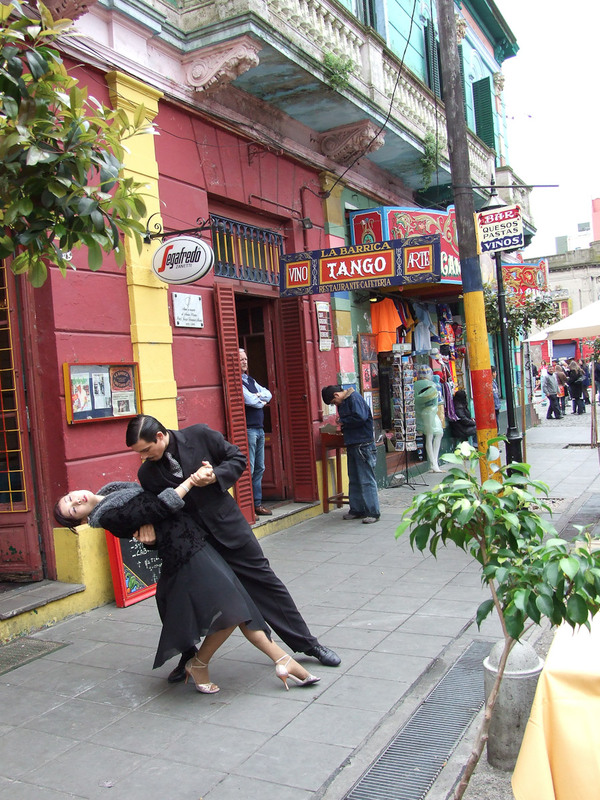 The neighborhood is one of several that claims to have invented the tango. 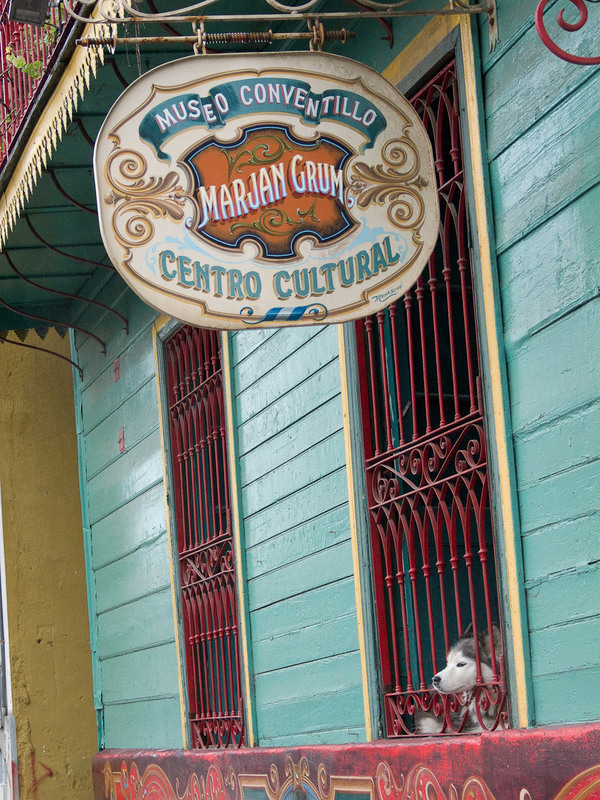 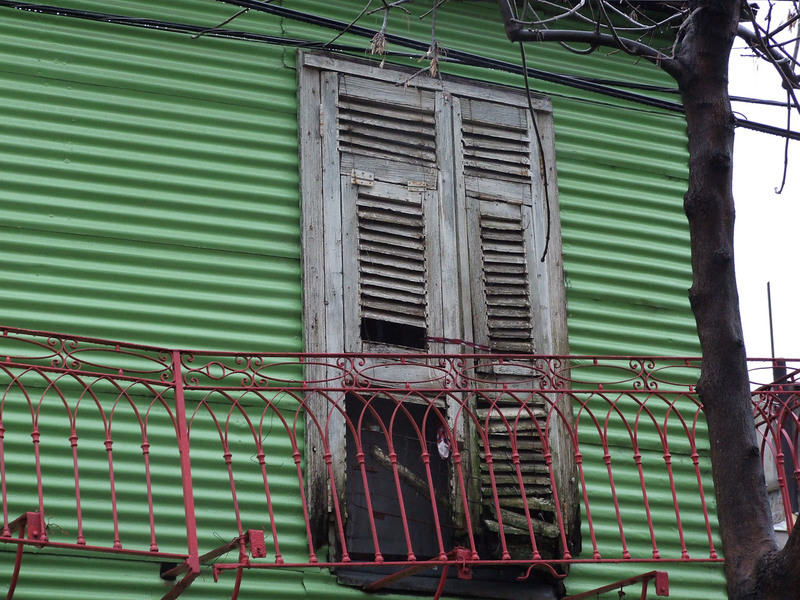 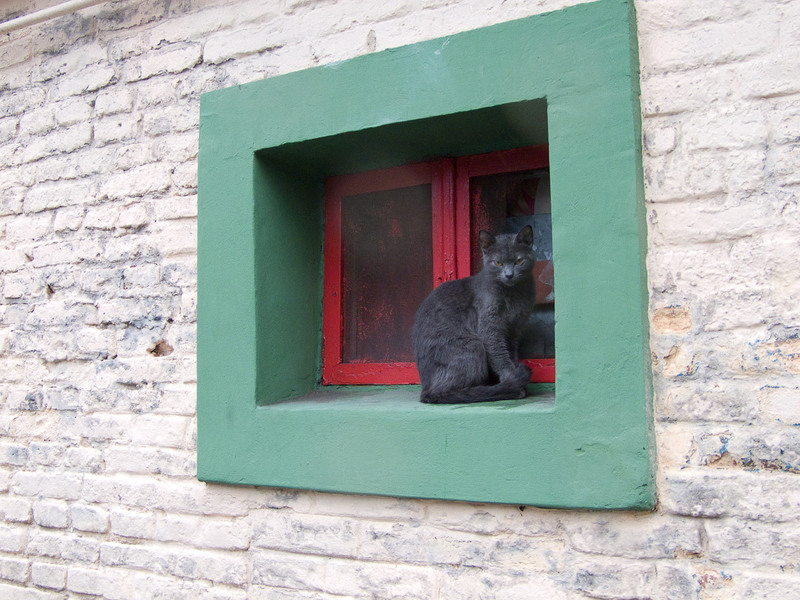 The tourist part of the La Boca has the buildings in the best shape. 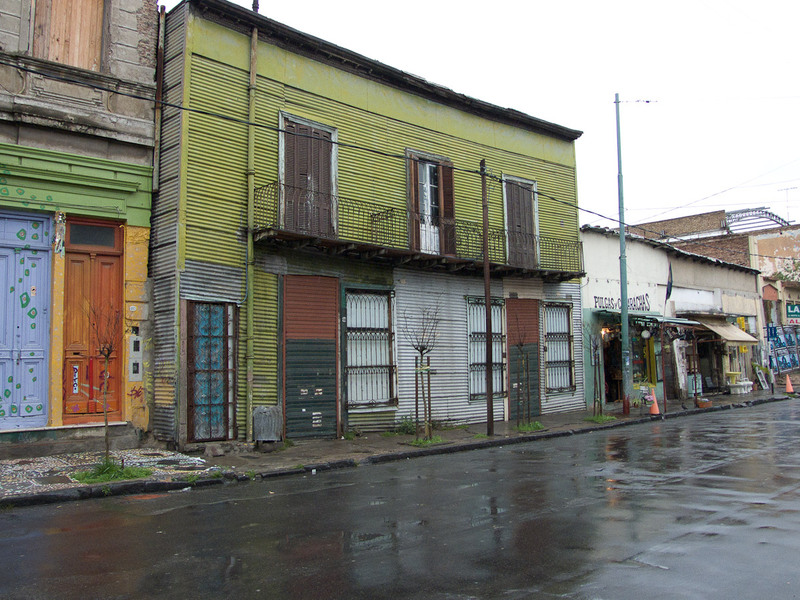 Wandering a few blocks from the hordes of visitors reveals a more dilapidated neighborhood but one that's probably more true to how La Boca looked before it became tourist attraction. 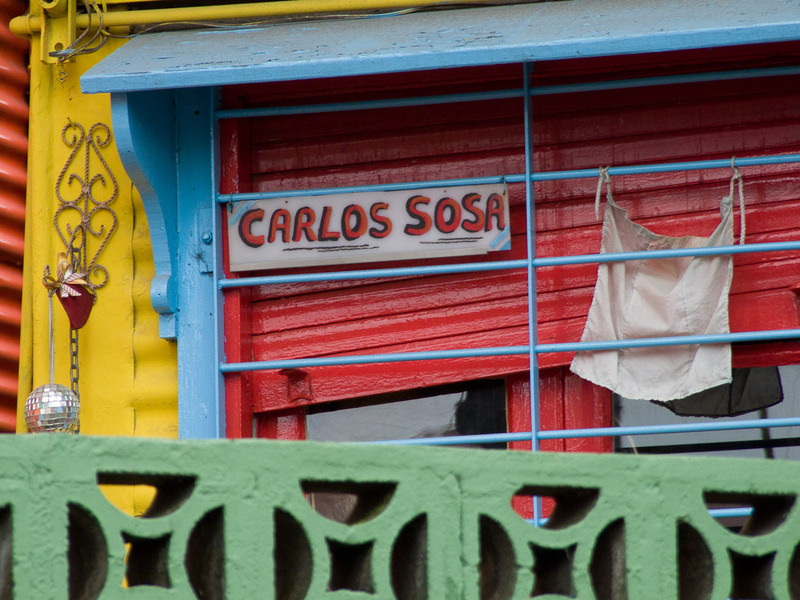 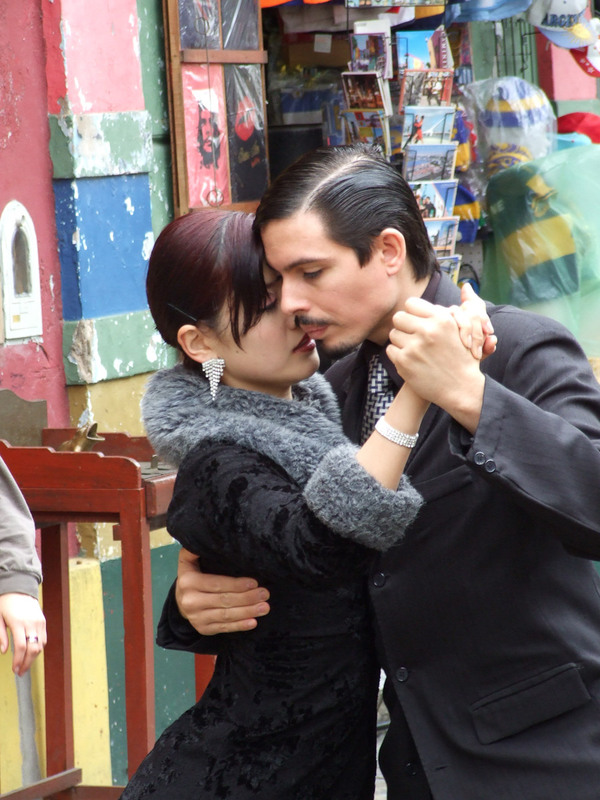 Many of the restaurants in La Boca put on Tango shows. 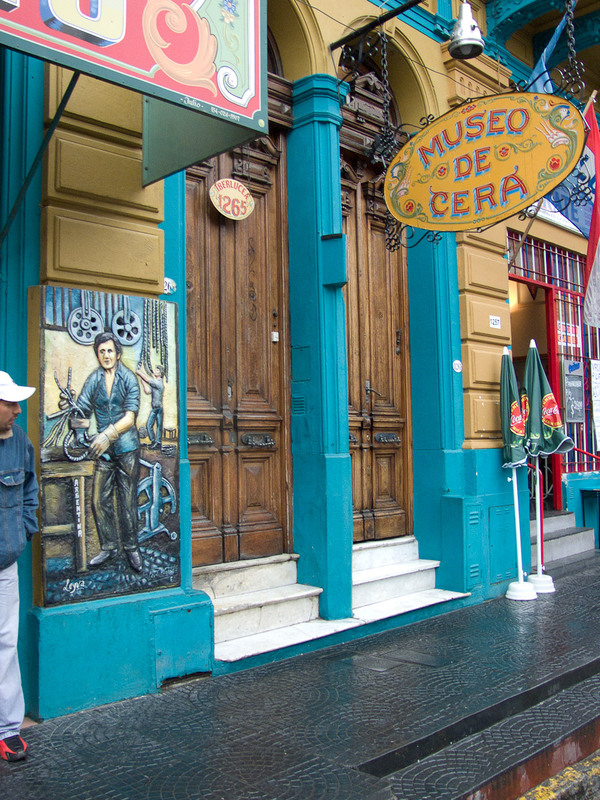 Often the performers will dance in front of their restaurant to help bring in visitors. 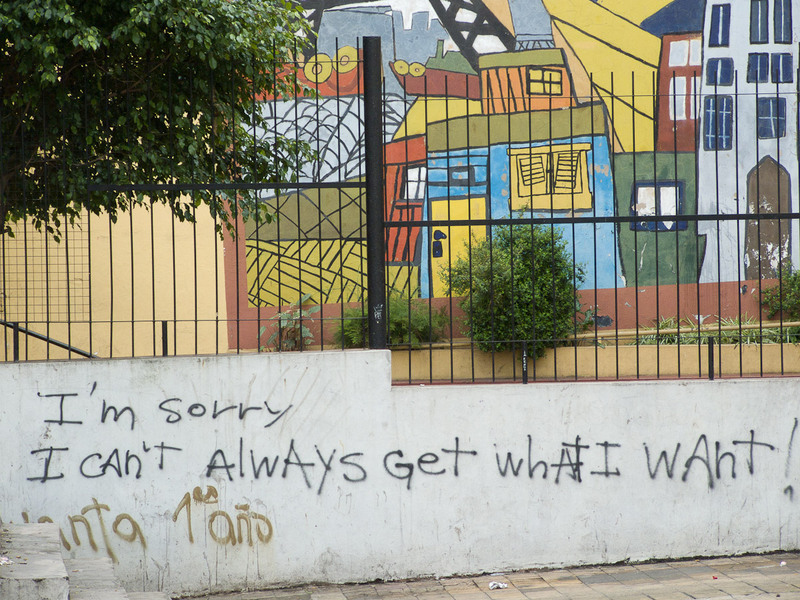 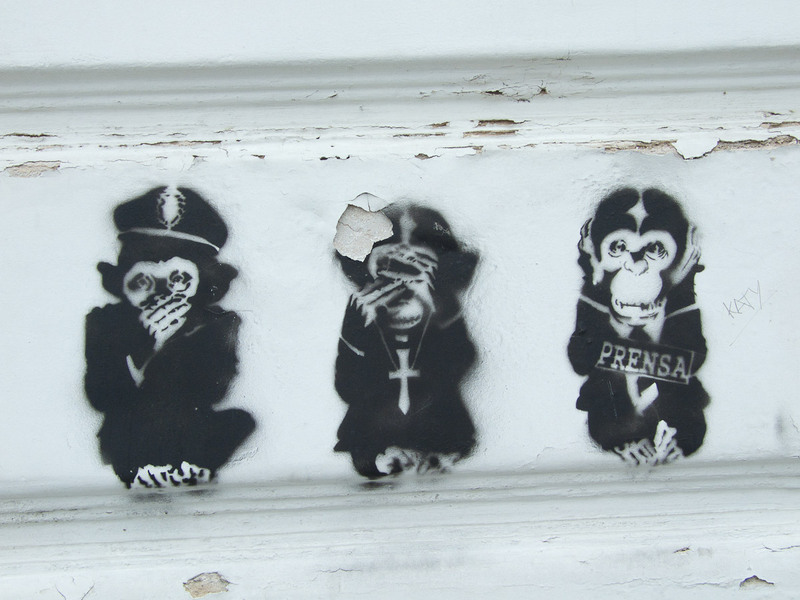 All Text and Images Copyright © 2007 by Mike Chowla All Rights Reserved.